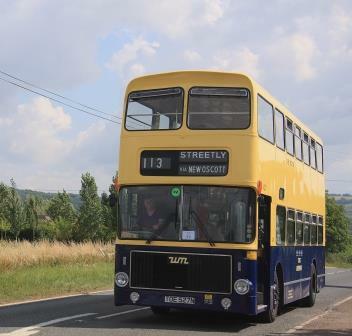 This year's bus rally will be on the Sunday of The Heritage Diesel Gala and will follow a similar format to last year with up to 40 buses attending. 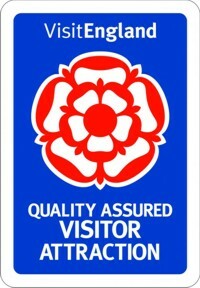 The Buses will be on display in Toddington car park between about 10.00 and 16.00 on the day. 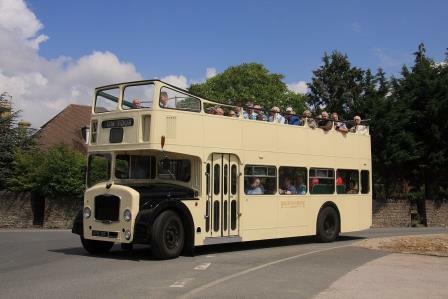 Some of them will be operating a frequent shuttle bus service from Toddington via a couple of different routes this year. 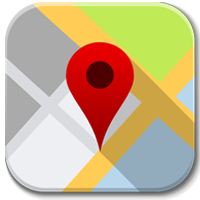 You get such a wider view of the countryside from a bus, even a single deck one, rather than sitting in a car – it’s often a new experience for your children & grand-children – whichever outing you take! 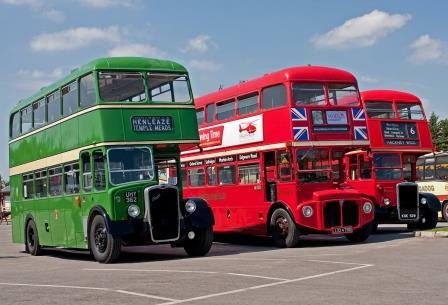 If you enjoyed your bus journey, your appreciation can be shown by any donation put into collection boxes on the buses and help towards the upkeep of these superb samples of our transport heritage or support their owners’ nominated charity. 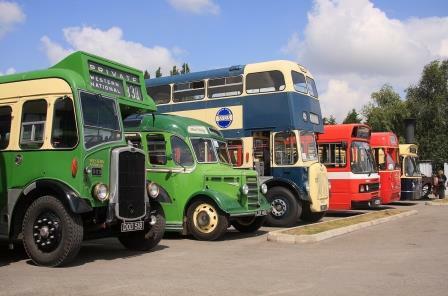 We will have a number of stalls attending selling books, bus and railway memorabilia and models of buses and trains, also a small number of stalls run by the bus owners where the proceeds go towards maintenance of their respective vehicles. ​​​​​​​It is anticipated that applications for stalls will be in association with the Diesel Gala event and separate details will be posted in due course.